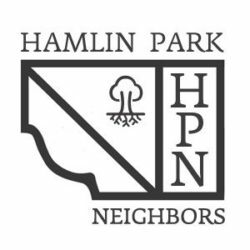 Hamlin Park Neighbors is a Chicago neighborhood bounded by Belmont Ave. on the north, Ravenswood Ave. on the east, the Diversey Parkway on the south and the Chicago River on the west. 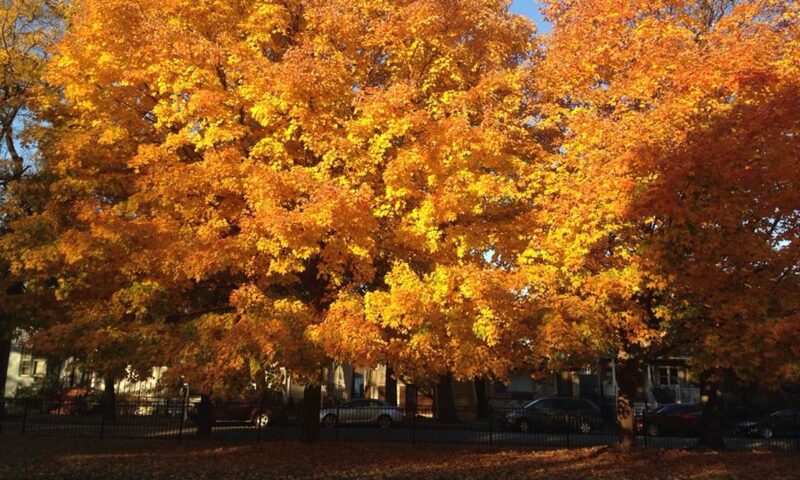 Our namesake park resides the center of the neighborhood. We are currently updating our website. Stay Tuned!